Jamie Cat Callan: The Ooh La La! Paris Tour May 2015! The Ooh La La! Paris Tour May 2015! I am so excited to announce the new Ooh La La! 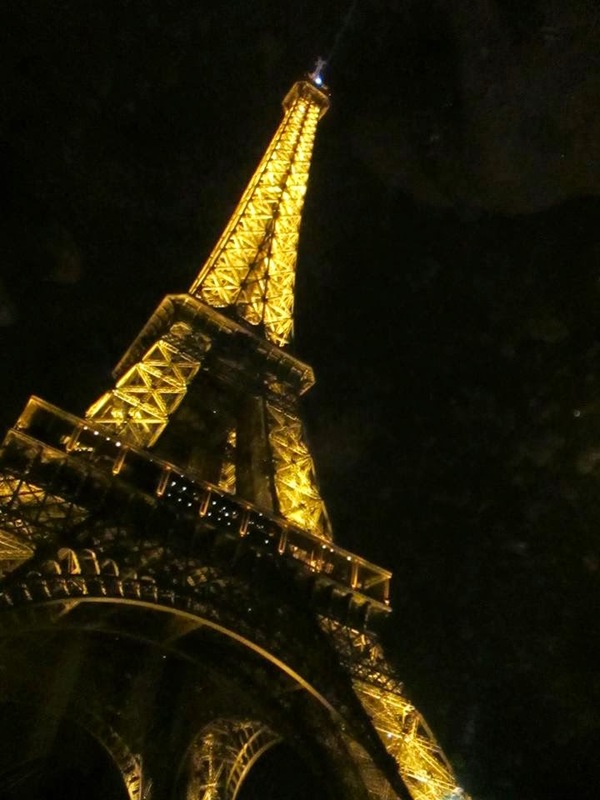 Paris Tour for Ladies Only! 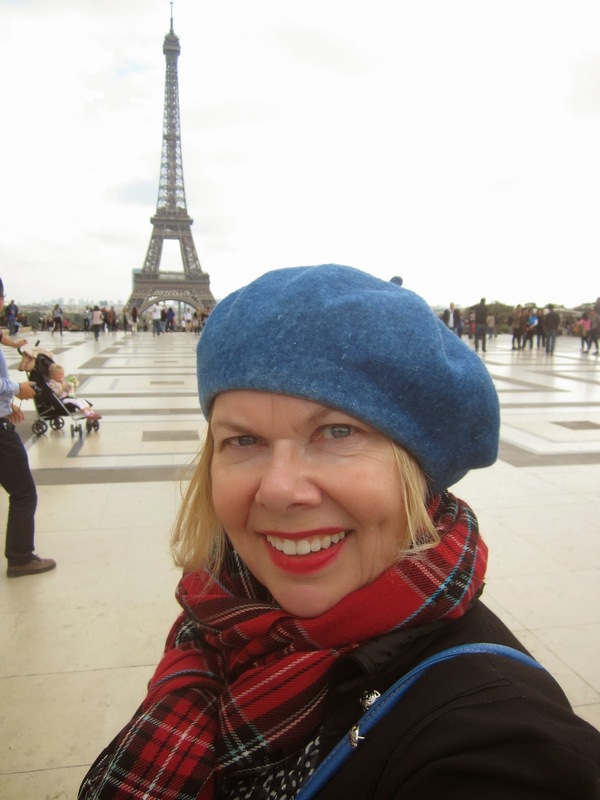 Yes, come with me to Paris this spring and learn all the secrets to Ooh La La, joie de vivre and feeling beautiful every day--from yours truly author of Ooh La La! French Women's Secrets to Feeling Beautiful Every Day, Bonjour, Happiness! and French Women Don't Sleep Alone. This will be a truly transformational trip where you'll re-discover your essential feminine self, your own sense of unique beauty, mystery and confidence. It's all trés francaise! 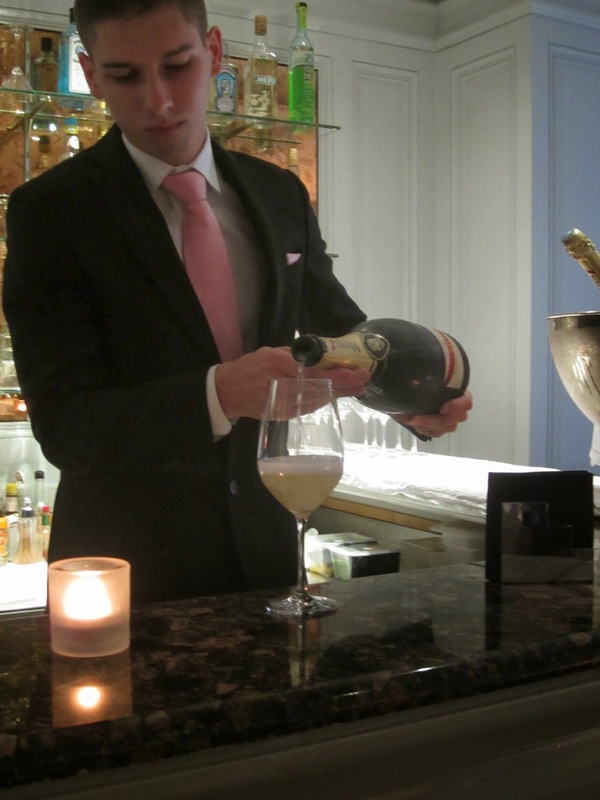 We'll begin with a champagne welcome at our Left Bank four-star hotel. We'll visit wonderful museums, including The Musée D'Orsay, The Louvre, L'Orangerie (home of Monet's water lilies), the famous Opera Garnier and much, much more. We'll shop at the famous Galeries Lafayette and Bon Marché and the little artsy boutiques on the Left Bank. 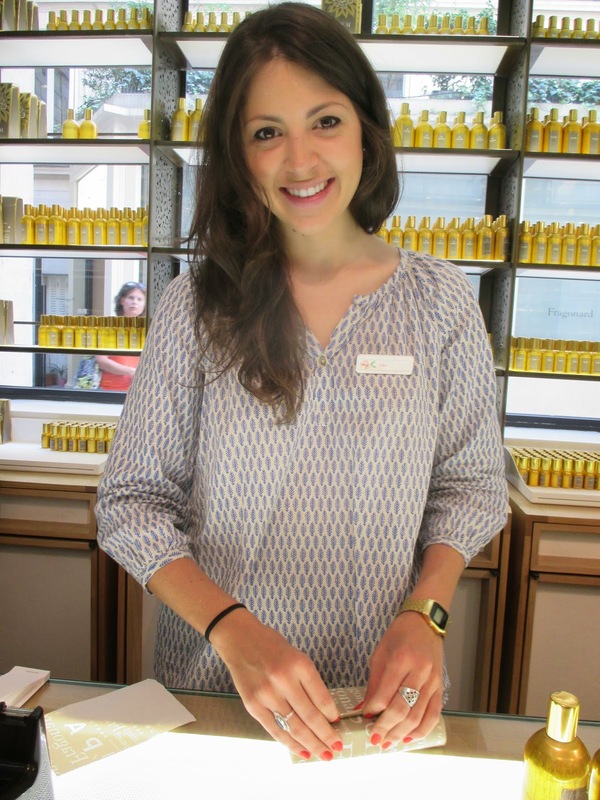 Oh, and we'll visit the Fragonard Perfume Museum, where you can sample and buy some of their famous fragrances. We'll meet with a French charisma expert (doesn't everyone want a little more charisma!?) The lovely Micheline Tanguy (featured in Ooh La La!) will tell us about how to choose our signature colors and more. 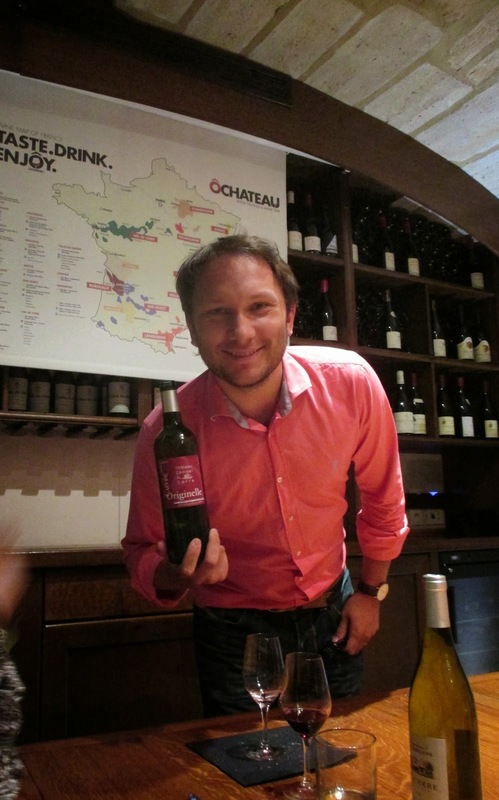 They'll be a delicious chocolate tasting at the famous chocolatier, Chez Richart, as well as a wine tasting with dinner at the hip and trendy wine bar, O Chateau. It's all a little flirty and very French! One evening, we'll take a cruise along the Seine and view the Eiffel Tower, all dressed up for night, shimmering in lights. Trés romantique. 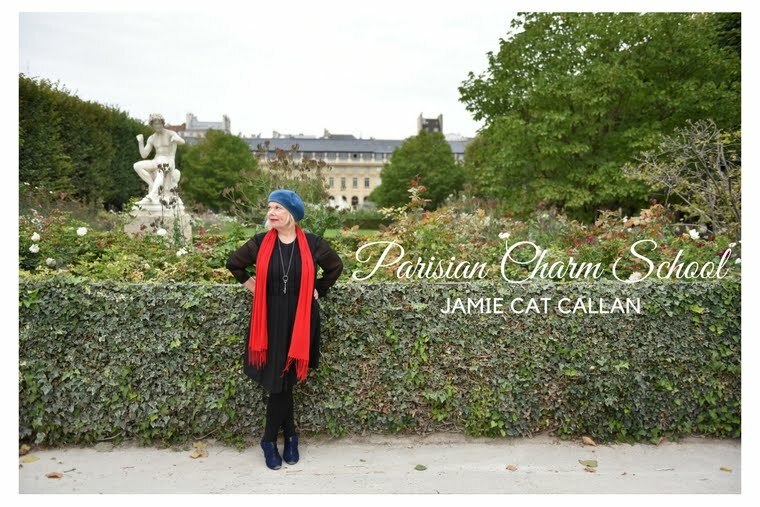 There's so much more to tell you, but for now, if you're interested, please send me an email at Jamie@JamieCatCallan.com and tell me a bit about yourself and why you would like to go to Paris with me and this coming May. I can only take 12 lucky ladies, so it's important to email soon. The total cost of the tour is $4,300 and includes so much more than I can even begin to describe. Just know that it's a fabulous, once-in-a-lifetime tour! I just heard that I am going to be joining you on the tour and I am so excited! Dear Leslie--I am so happy to know you're coming to Paris with us! That's a great price, but maybe next time. I toured through your photos. Heavy sigh.